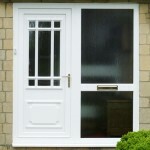 Buying replacement windows and doors is a big investment. At Sharpes Windows and doors we understand that. 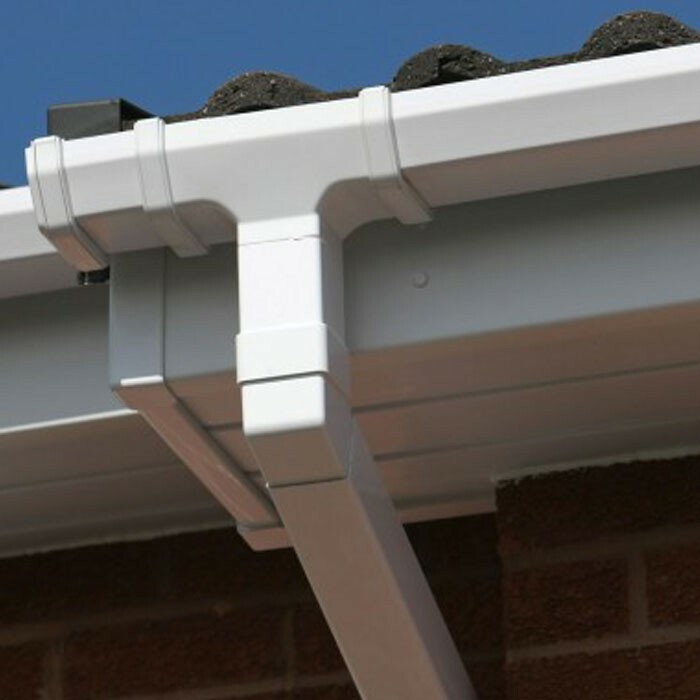 We understand that you need to have confidence in the business you buy from – confidence that they know both their products and the area in which you live. We are confident that we can give you that assurance. 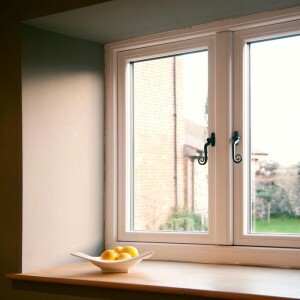 Based in Sherston in Wiltshire, Sharpes windows and doors is a family-run double-glazing specialist servicing homes and businesses throughout the Wilts and Gloucester area including Bristol (we’re just over half an hour away from the city). We bring to you over fifteen years of industry experience spanning sales, manufacturing and installation from which we have drawn a broad spectrum of knowledge. And that enables us to deal with any project of any size with the professionalism you’d expect. It’s a point of pride with us to give our customers a personal service and no high-pressure sales techniques. 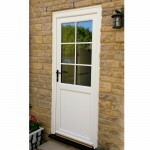 Sharpes Windows and Doors is industry-regulated and offers a 10-year guarantee on all installations. We don’t subcontract: all our fitters are employed directly by us and our management team has many years of hands-on trade experience. 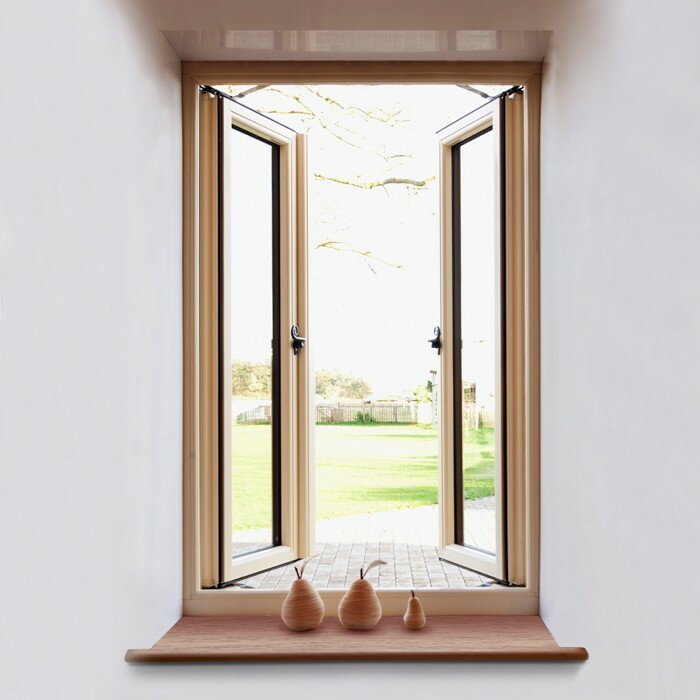 No matter what the style of window, door or conservatory you are looking for we strive to bring you the most up-to-date, energy efficient and secure products that we can. What’s more we do it at prices that are down-to-earth, realistic and competitive. Stable doors – closing before the horse (or toddler) bolts is recommended! Should you be a builder or a competent DIY-er and not in need of a Sharpes fitter to do the installation work for you, you can take advantage of the Sharpes supply-only service. 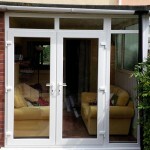 Windows, doors and conservatories come as bespoke, made-to-measure kits to meet your specific needs. 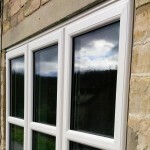 We source our products from reputable companies such as Pilkington, Veka and Yale so you can be assured of quality products when you purchase your doors and double-glazing from us. 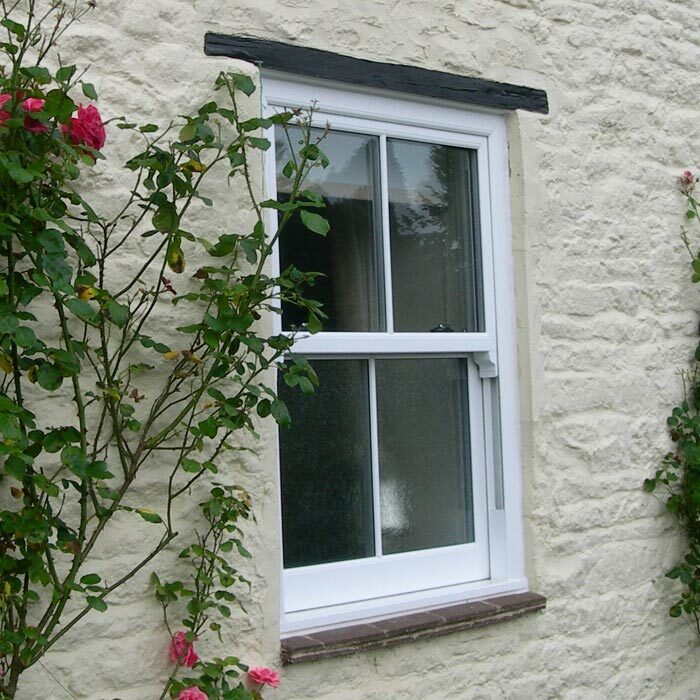 Whether you are looking for full replacements or simply window repairs to existing window systems that still have life left in them then Sharpes can help. 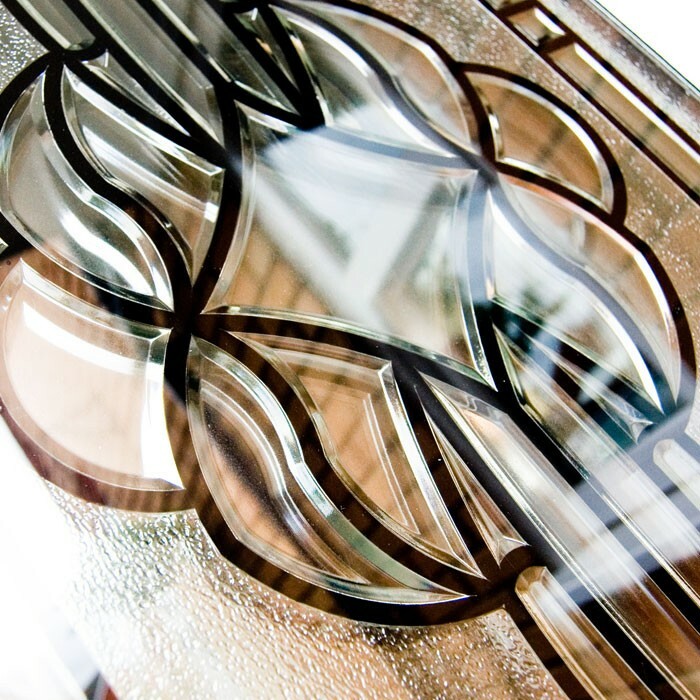 Doors & Windows – What’s Popular in Bristol? It’s said that an Englishman’s home is his castle. Well up until relatively recently the vast majority of entrances to the suburban castle have been made of timber. 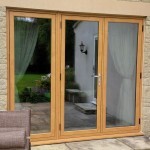 Though still a popular choice the advent of new technologies in door manufacture have allowed alternatives that offer security and warmth while being free from the long term problems of warping and twisting associated with timber doors. 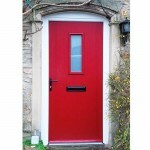 The uPVC door is now one of the most popular choices for front and rear doors – in Bristol as with most places. 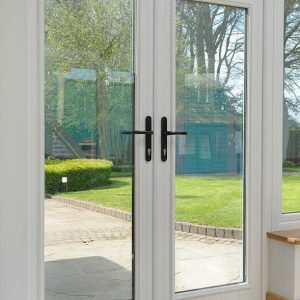 The glazing options available allow you to give your doors individuality while enjoying the benefits of double-glazing technology, low-maintenance and durability. 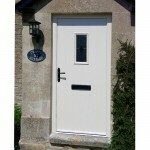 Composite doors offer further choice for guarding your castle. 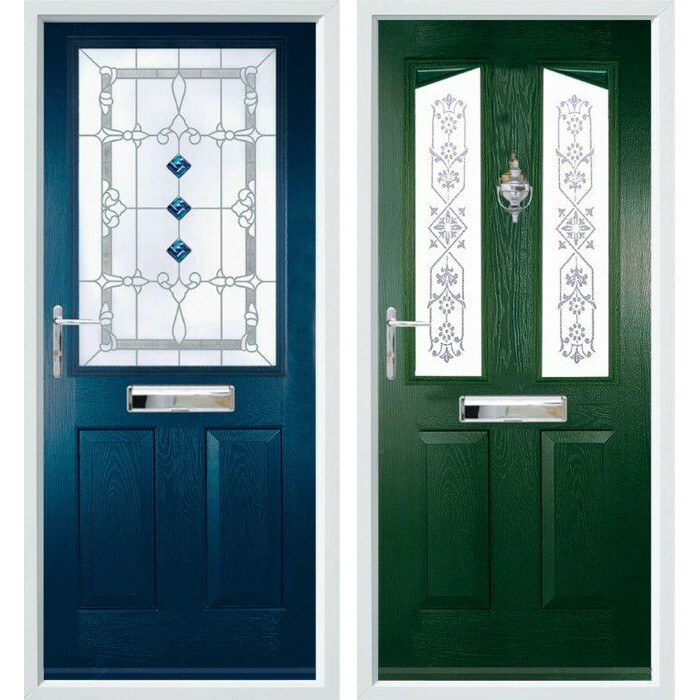 Available in a range of colours and in a wood-grain effect these are the nearest you can come to a timber door without the levels of maintenance required to keep them at their best. Bristol has many Georgian and Georgian-style homes so the Georgian bar and box sash windows are perennially popular. 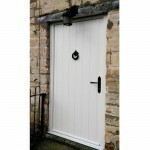 White remains the popular choice of colour although rosewood and golden oak finishes are close behind. A conservatory is a cost-effective way of bringing more space to your home and affording the opportunity to enjoy the garden even when the inclement British weather keeps you indoors. 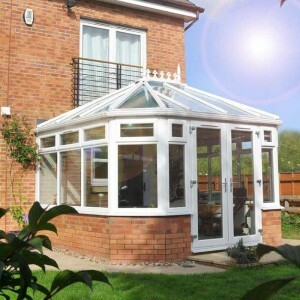 A frequently chosen conservatory is the Victorian because it complements almost any style of property and is easily adapted for large spaces or small. To help you find inspiration and resources for your own home redesigns, here is some interesting and useful background information on the architectural styles prevalent in Bristol and the places you can visit to see them. Bristol has a smorgasbord of architectural styles. The city’s groaning architectural banquet ranges from the medieval to the Brutalism of the 20th century with most things beyond and between. Unique to the city is a style known as Bristol Byzantine–several examples of which have survived. Notable buildings in this style include the Colston Hall, Brown’s restaurant, the Wool Hall and Gardiners warehouse. If Georgian architecture is your thing then there’s a Bristol buffet of Corinthian columns, pedimented doorways, stone window arches and sash windows to pick from. The Clifton area features a great deal of Georgian architecture. As is demonstrated in this blog, Sion Hill, overlooking the Clifton Suspension Bridge features some typical Georgian houses. Royal York Crescent is a late Georgian development. Down in the city a very grand example of a Georgian House is 29 Queen Square while Queen’s Parade features smaller and simpler houses. If you want to know more about the city’s architecture and how local folks used to live there’s at least two fascinating ways of doing so. 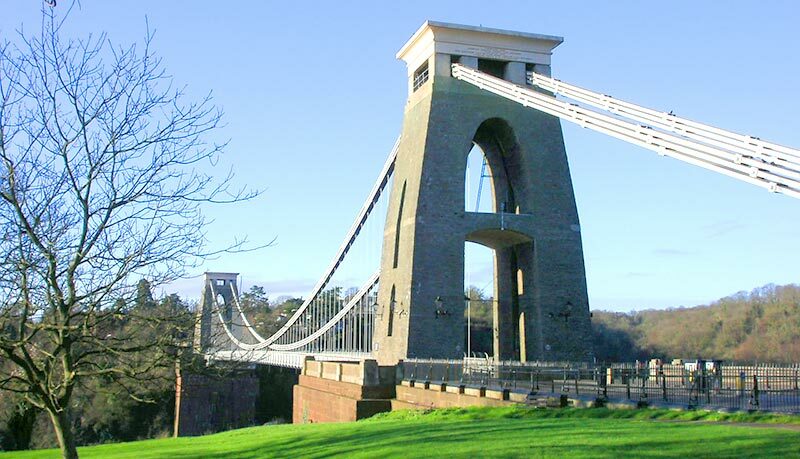 Every year the city celebrates its architecture and culture with the Bristol Open Doors day. This is your chance to explore for free when over sixty local buildings from the historic to the contemporary open their doors and allow access to places that are usually closed or charge admission. It’s a great opportunity to discover the city’s architectural treasures. However if you don’t want to wait for one September Saturday to see some of the buildings that take part then there’s an architecture walking trail. You can be a traditionalist and print off a leaflet or you can go all 21st century and get a smartphone app via the Bristol opening doors website. The M-Shed has to be worth a visit to experience all aspects of the city’s story, not just its architecture. The Bristol places gallery at the M-Shed ‘focuses on the physical and dynamic city – the ways that people have shaped and experienced it and continue to do so.’ This gallery features many aspects of life in the city ranging from WWII to transport and the changes to the homes and places in which locals have lived and worked over the years. But if that’s the architectural past then what about the future? Well, also worth a visit is Bristol’s Architecture Centre – championing better places and buildings for people to live and work in. Aside from these architectural tapas individual dishes can be sampled in detail. Built in 1925, the Neo-Gothic Wills Memorial Building on Park Street houses Bristol’s university’s School of Law and Earth Sciences. Its Tower tour is worth the climb for the spectacular views it affords when you breathlessly get to the top. Come right down to earth in the area of Hotwells where there’s a variety of notable architecture that includes the Church of the Holy Trinity, Albermarle Row–a Georgian terrace and the Pump House–the one-time power plant for the bridges of Bristol Harbour and now a public house. Opposite the Pump House is a delightful row of fisherman’s cottages dating from 1831. So now you know something of Bristol’s building past you might have some ideas of what you’d like to see in your own home. To take those ideas further talk to us at Sharpes and find out how we can help you. "Bristol has many Georgian and Georgian-style homes so the Georgian bar and box sash windows are perennially popular." 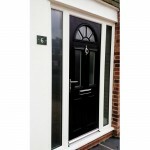 The quote was very competitive and any particular requirements were asked for at the time. He kept in touch over Xmas, and returned early Jan to start the work. 2 large windows and one back door installed perfectly in just over a day all by himself, with no hassle, with a complete clean up after also. Very impressed with the standard of work and professionalism, would highly recommend him and would definitely use him again for any similar work or other property maintenance that was required. Many Thanks! 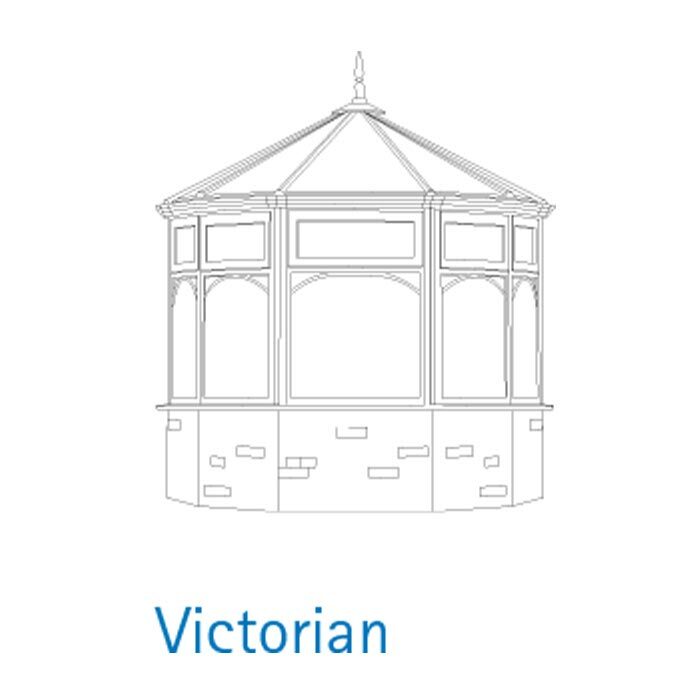 "A frequently chosen conservatory is the Victorian because it complements almost any style of property and is easily adapted for large spaces or small."